William Theodore Brown was born May 28th, 1929 to Theodore H. and Annabelle Brown in New Smyrna Beach Florida. At the age of 15 he gave his life to Christ. In 1951 he met the love of his life, Mary Elizabeth Cochran. They were united in holy matrimony in Bristol Tennessee, a union lasting 58 years until her passing December 14th, 2010. 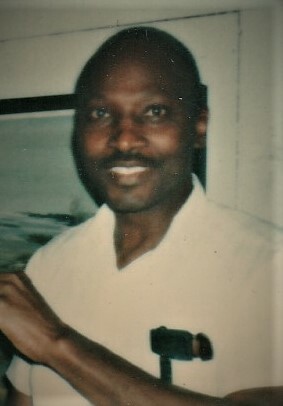 After serving 2 terms in the U.S. Army they relocated to Columbus, Ohio where he gained employment at the Defense Construction Supply Center, retiring in 1984. Distinguished graduates of Aenon Bible College, Elder ad Mrs. Brown served the lord faithfully for decades as members of the Church of Christ of the Apostolic Faith. After the death of his beloved wife Elizabeth, Elder Brown became a member of Vision of Breath with Life ministries, serving on the Elder Board, Men of Valor, and the Pastor's Aide. Although he had no children, he became a father figure and "Uncle Bill" to many of the young brothers. He dearly loved the old hymns, singing and playing them flawlessly on the piano.